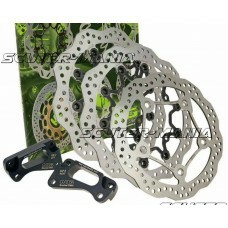 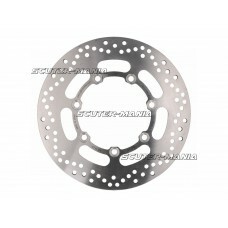 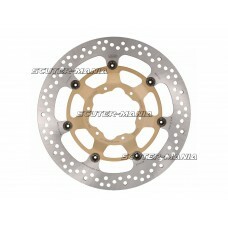 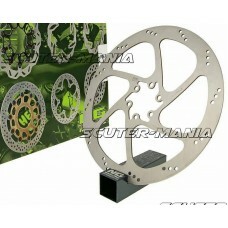 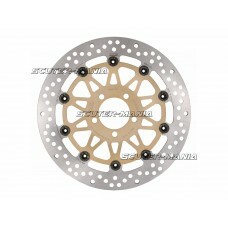 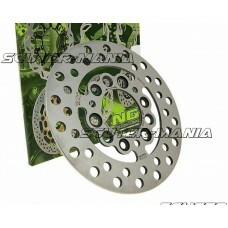 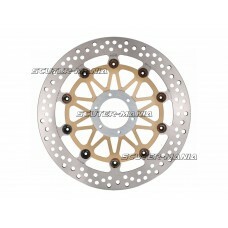 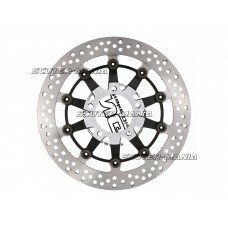 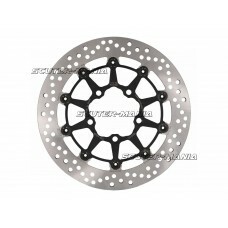 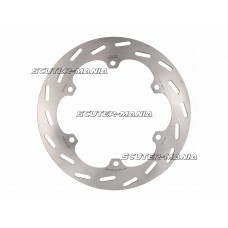 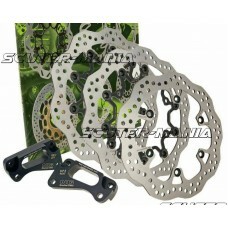 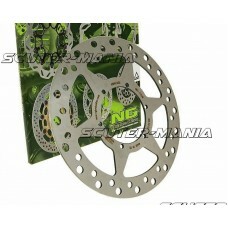 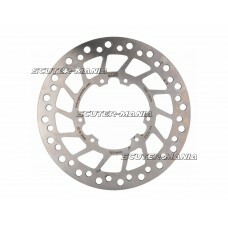 Low-cost front brake disc, Asian-designed. 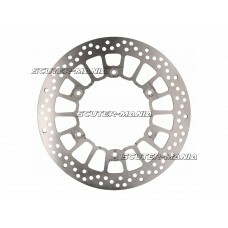 For everyday use on untuned vehicles. 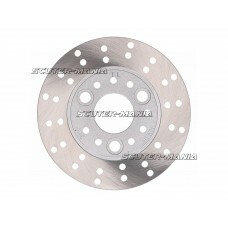 Worn brake pads cau..